Blochsox were designed to enhance your contemporary dance training by providing you with a variety of enhanced features that will make you never want to wear regular socks for training, ever again. 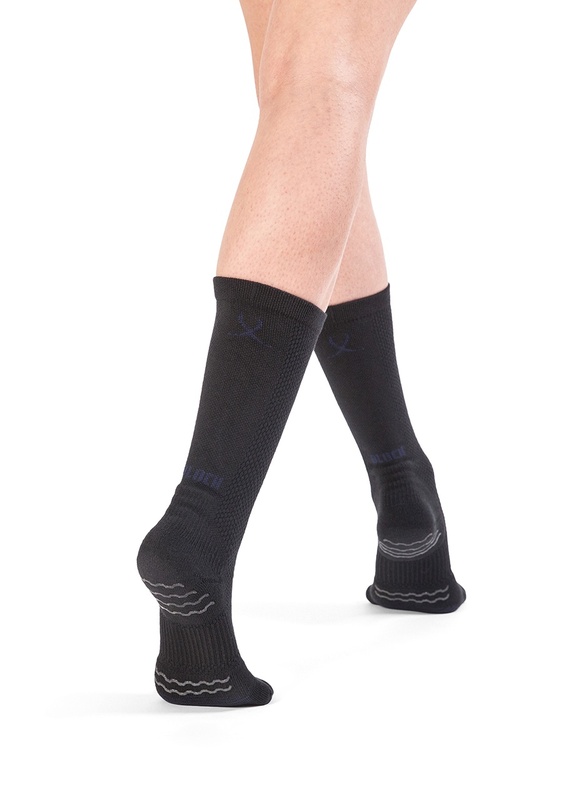 Lycra spandex materials add stretch and compression throughout the socks for a natural fit. The built-in spin spot has been designed to allow you to turn smoothly and protects the bones of your feet. 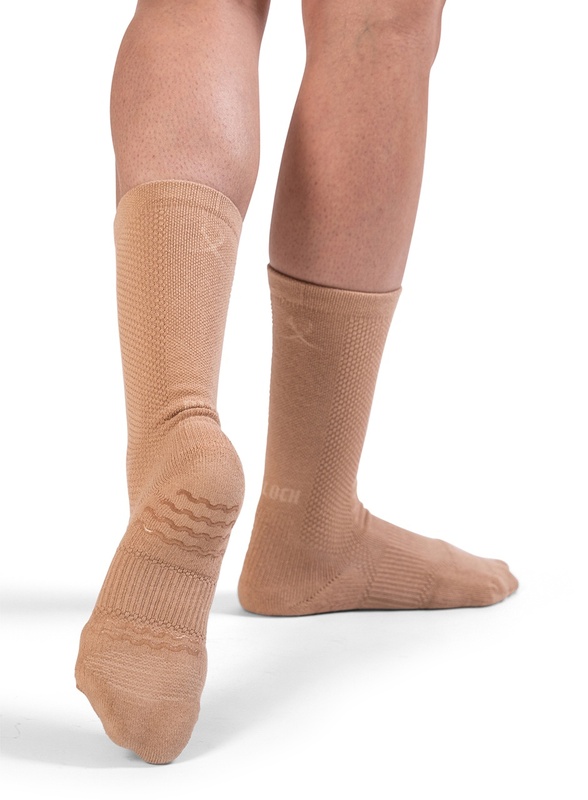 Special control lines have been added to the outside of Blochsox that give you complete control of your dance routine, while internal grip lines keep the sock snug to the foot and in place while dancing. 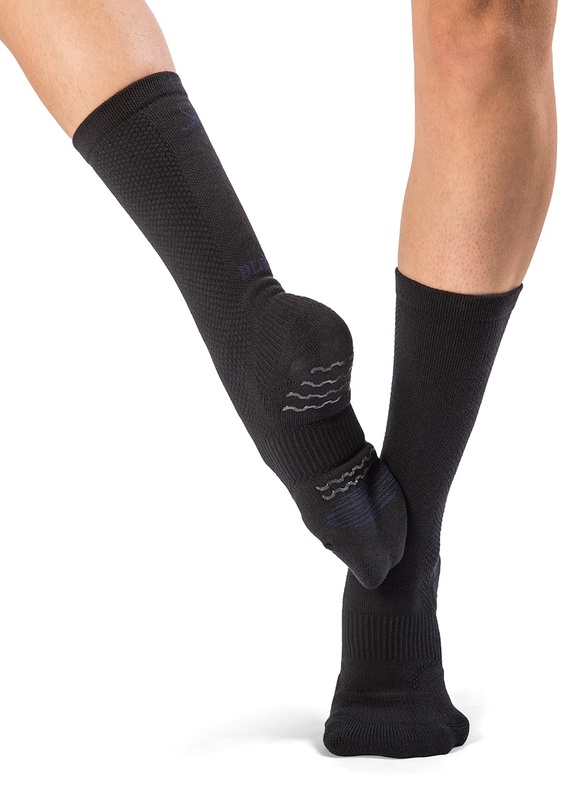 Blochsox have been designed with a compression arch to hug your foot the entire time, giving you clean lines and supporting your foot, leaving you feeling more energized.